Discover how delicious the Bari Life can be! Packed with a substantial quantity of high quality protein, Bari Life protein bars are a delicious, convenient way to keep your diet on track when you’re on the go. Created specifically for patients after bariatric surgery, these amazing bars give you the protein you need to promote healthy muscle and reduce body fat. At the same time they do not contain the added carbs, fat and calories you’ll find in most protein bars from other supplement shops and grocery stores. Look no further for a delicious, savory protein supplement. Our protein soups make a wonderful quick lunch, a satisfying side dish or can serve as a healthy burst of flavor in your favorite low-calorie recipes! Our savory protein-packed protein soups are one of the tastiest, most comforting and versatile supplements on any bariatric eating plan. 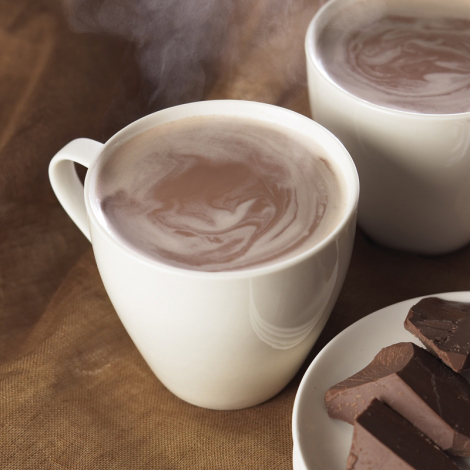 Bari Life has perfected the ultimate hot chocolate beverage for bariatric patients to enjoy during all phases of the bariatric diet. These specially designed diet hot drinks provide the perfect balance of protein and calories. Plus, you can choose from a variety of delicious flavors. This is a wonderful, healthy snack that will satisfy your salty, crunchy craving without wrecking your diet! This is an excellent choice for those trying to lose weight or maintain weight loss. The single serving bags make it easy, so you don’t have to worry about eating too many chips. Go ahead and finish the bag! ALL FOR $9.99 Including FREE shipping!